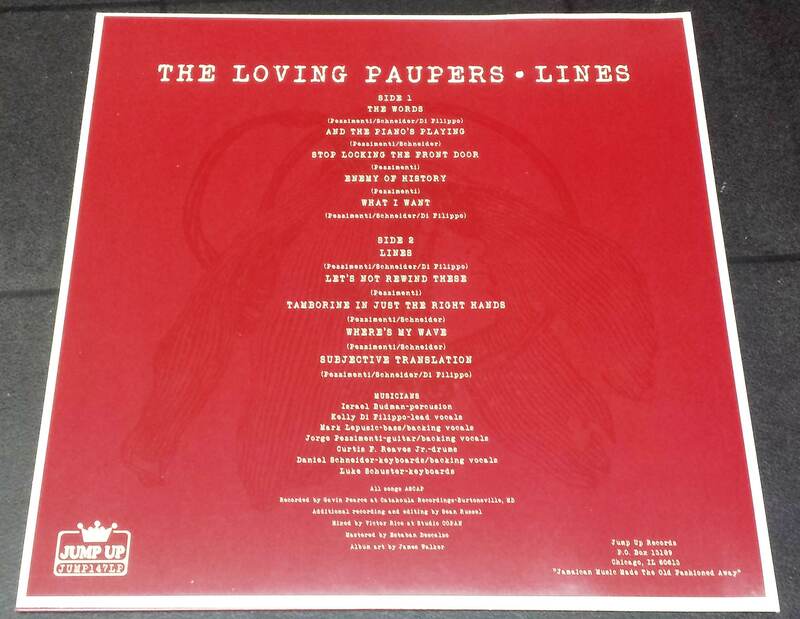 THE LOVING PAUPERS “Lines” LP vinyl OUT NOW – Broken Hearted Reggae from D.C.
Washington DC’s Loving Paupers formed in 2015, featuring a talented cast of established and diverse regional musicians, including current and former members of third wave ska legends The Pietasters and The Smooths. 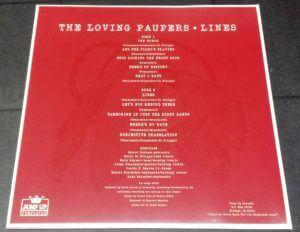 Make no mistake, The Loving Paupers are a reggae/dub outfit, but their music is heavily influenced by the likes of The Beatles, Kinks, Zombies, The Supremes, to the late Gregory Issacs, Sugar Minott, and Dennis Brown. Featuring powerhouse lead vocalist Kelly Di Filippo, whose emotive style brings immediate comparisons to Chan Marshall (Cat Power), Jane Birkin, Kate Bush and even Joni Mitchell, in modern reggae circles the band is likened to recent output by Hollie Cook, The Frightnrs, and The Skints. The Loving Paupers recorded their debut EP in 2016, working alongside Grammy Award winning Brazilian producer Victor Rice, and since have received rave reviews for performances at various festivals, to venues such as DC’s 9:30 Club. 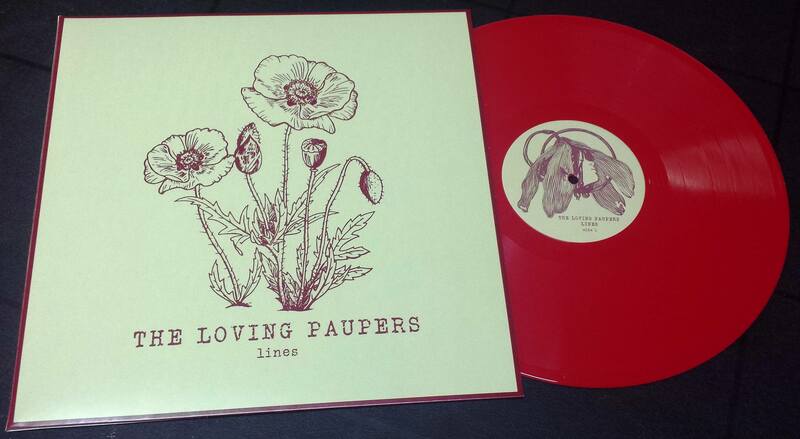 “Lines” is the band’s debut full length album – ten melancholic songs that touch upon heartbreak and emotional dissidence, moody melodies enhanced once again by Victor Rice’s loving touch. Broken hearted roots reggae. Dreamy Lovers Rock vibes. 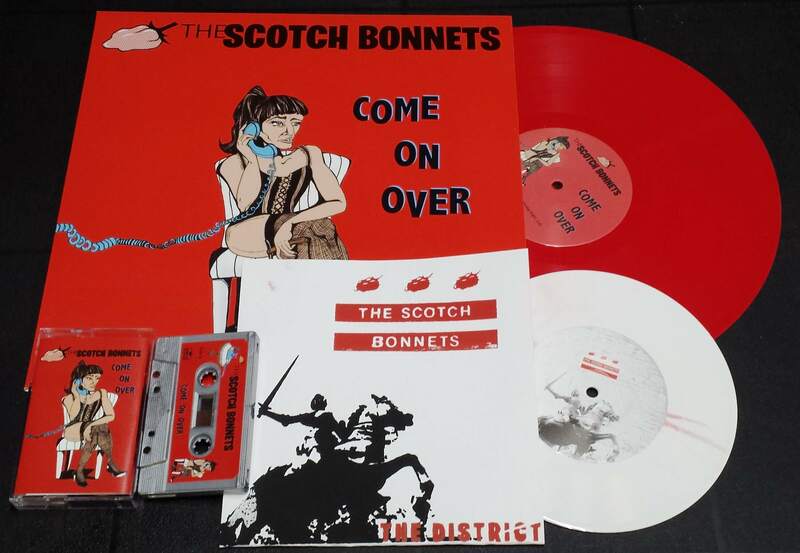 Limited edition of 400 on red and black vinyl. 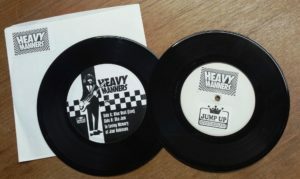 Two great vinyl releases from The Toasters label MEGALITH! The 2 TONE LIZARD KINGS hail from Arizona and deliver an album full of high octane traditional based ska and laid back rocksteady grooves that will put a kick in your step! 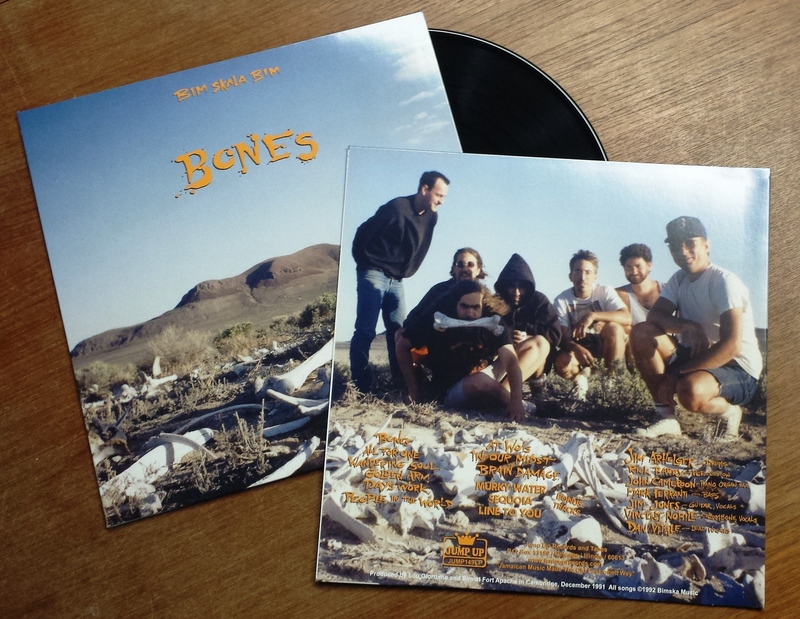 The faster songs kind of have a vibe of early 90’s European bands like The Busters or No Sports, and the slower reggae tunes fit in with many bands on Moon NYC back in the heyday. A nostalgic listen indeed! Next up is CARTOON VIOLENCE from Wales – their sound is an insanely catchy affair that mixes super bouncy 2 tone ska with distinctly British sounding pop & indie stylings. Their songs capture the classic Brit Pop storytelling vibe of the likes of The Kinks, Madness, Squeeze, The Hotknives & Parklife-era Blur, with each tune lyrically being like a mini kitchen sink drama in its own right! Endless soaring energy, great sing-a-long choruses & wonderful piano/organ melodies are all hallmarks of the band’s unique ska sound. Two nuggets from the early 80s on vinyl for the first time! In the fall we were saddened to hear about the passing of founding member and original bass man Jim Robinson – we were already working on a Thanksgiving weekend Heavy Manners show ad quickly decided to turn the evening into a tribute to Jim. 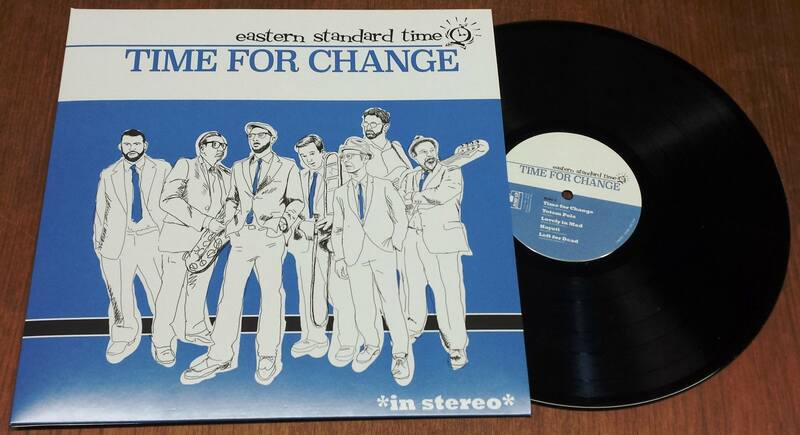 With help from new Chicago pressing plant Smashed Plastic and a fun 2-Tone inspired design by Destroy Brand graphics, we cranked out a limited edition one time press of 200 7″ singles to benefit Jim’s family. If you can’t pick one up at the show, get it here. If you never got around to picking up our last Heavy Manners reissue project then here’s another chance as we have a couple boxes left on clear/white vinyl. 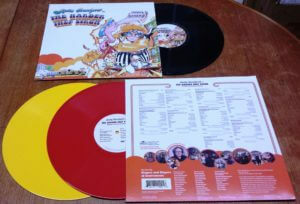 In 2011 Chicago ska/reggae legends HEAVY MANNERS recorded their first new music since the early 80s: “Get Me Out Of Debt” is a fun, whimsical and witty 2 TONE ska dancer with great keyboards and sax! “Fight The Good Fight” is a darker, political conscious reggae tune ripe for fans of original Island Records sounds. The B side is a musicologist treat – an original 80’s tune recorded back in the day and finally unearthed! “Could Not Get Enuff” is nearly 6 minutes of PETER TOSH at the tail end of disco, wonderfully mixing Heavy Manners’ Jamaican riddims into dance styled 2-TONE meets Chicago grooves. PETER TOSH also provides backing vocals!!! Not to be missed! A sound that also was utilized by THE ENGLISH BEAT on later 12″ singles! Comes in CLEAR or WHITE vinyl – add to your 7″ vinyl order for only $5 more! 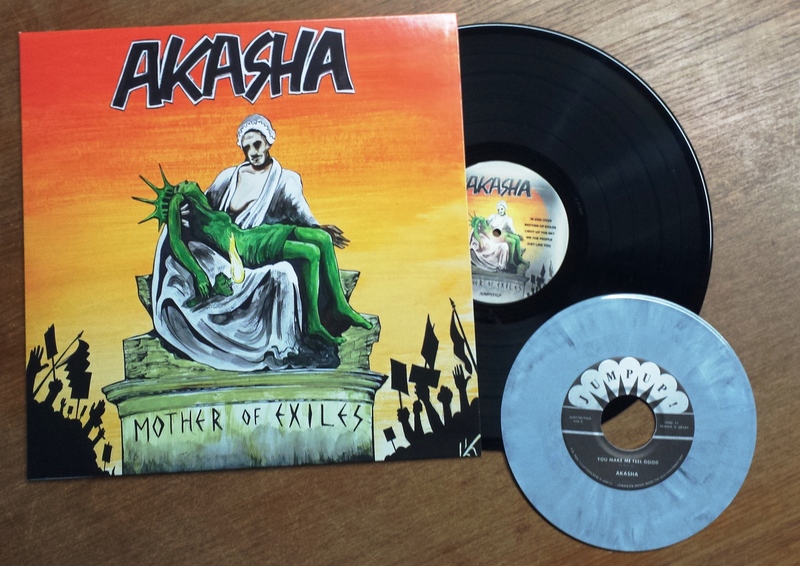 AKASHA “Mother of Exiles” LP vinyl (bonus 7″ single) – Studio One style roots reggae! Charley Organaire and Keith & Tex recordings too! Akasha is the premiere reggae band on the Chicago musical landscape, sounding like they stepped out of a 1972 session at Studio One, but also embroidering on the Jamaican canon with diverse modern influences. Powerfully authentic but also accessible to the contemporary ear, Akasha’s approach to reggae is both a refreshing and earnest tribute. 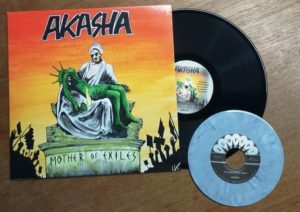 Akasha’s new LP, Mother Of Exiles, is a concept album dealing with issues such as immigration, discrimination, and oppression. This recording is as on point a statement on our current tumultuous times as one can imagine, and is certain to resonate with any listener. Given Mother of Exile’s thematic material and Akasha’s continued musical evolution, this new album is certain to set a new standard for the reggae genre. Cosmos Ray’s lead vocals, Doug Bistrow’s bass, Scott Moss’ guitar, Shane Jonas’ horns and keys, and John Barbush’s drums along with their hallmark four-part harmony come together to forge Akasha’s signature sound, which has backed Jamaican legends including Dennis Alcapone, Charlie Organaire, Johnny Osbourne, Keith and Tex, Ranking Joe, Carlton Livingston, Ky-Mani Marley and most recently Niney The Observer. Akasha also hosts what has become Chicago’s best-loved monthly reggae night, Simmer Down Sound, which features both live performance and DJ sets from established and emerging national and international talent. 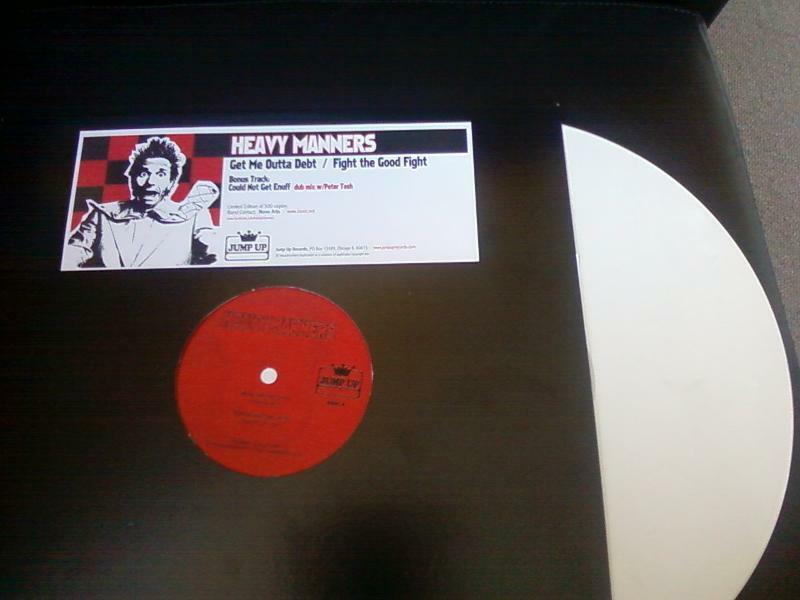 Heavyweight vinyl with bonus DJ 7″ vinyl single is limited to 100 copies. Ships for December 7th street date! Special Deal – add the Specialized Marley Tribute 7″ EP (features “One Cup of Coffee” with Charley Organaire) or the brand new BOSS Tribute 7″ EP (features”Stop That Train” with Keith & Tex) for only $5 each. What a bargain! MEPHISKAPHELES “God Bless Satan” LP black vinyl with bonus 7″ single with demos! REPRESS has arrived! Debut 1994 album from New York City satanic ska punk band, produced by Bill Laswell. Thirteen upbeat skankers, flush with brass, drenched with irresistible melodies and infectious choruses. Originally self released, the album soon went global after being licensed by Moon Ska Records. Far beyond 2-Tone with a slight nod to Jamaica’s originators, Mephiskapheles birthed their own ska-based niche. Go SATAN! Go SKA! We also released the cassette tape for Cassette Store Day 2017, add one for the collection only 150 made! Their second album “Maximum Perversion” is also available on vinyl and tape from us! 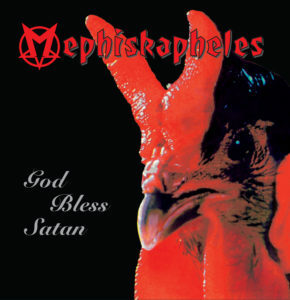 Continue reading MEPHISKAPHELES “God Bless Satan” LP black vinyl with bonus 7″ single with demos! 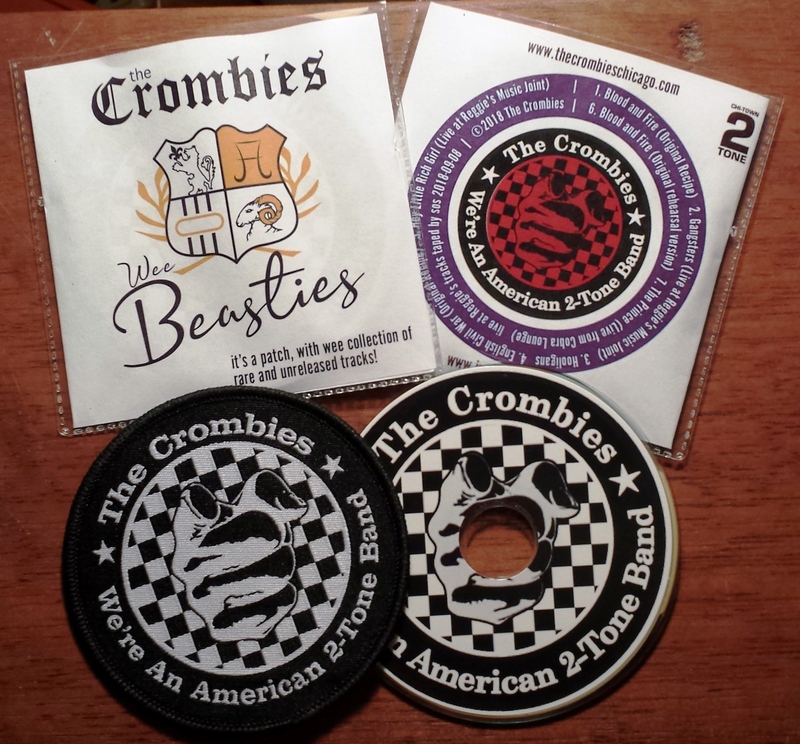 THE CROMBIES are an American 2-TONE band! They’ve now been around long enough to have rarities in the vaults, this collection delivers some of those rarities to you! 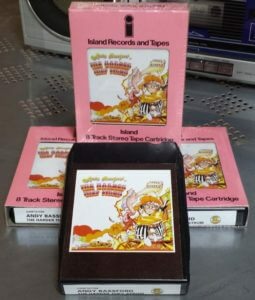 Back in the late 80’s many bands issued singles with cool b-sides on 3″ mini-CD format – we return to that tradition today! 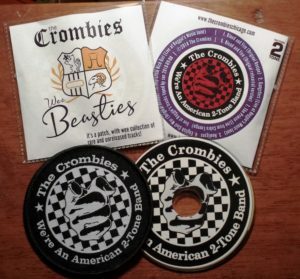 This mini-CD is 24 minutes long and features 7 tracks – plus it comes with a limited edition patch! We’re only making 200 of these and they are sure to go FAST! 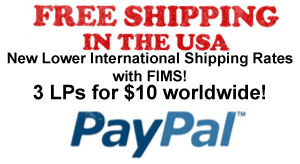 Shipped ANYWHERE in the world for only $10 postage paid!